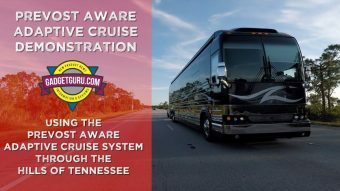 To bring you up to date, Siren and myself are traveling in my Prevost X3 motorhome and in the midst of a vacation I’ve named, The Gadget Guru’s Escape The Humidity Road Trip. Our first leg took us from Orlando, Florida to the Claystone Campground at Lake Tobosofkee in Macon, Georgia where we camped in a scenic spot for two nights. As stated in a previous post, while I enjoy traveling in my bus, I dread the trip planning process. 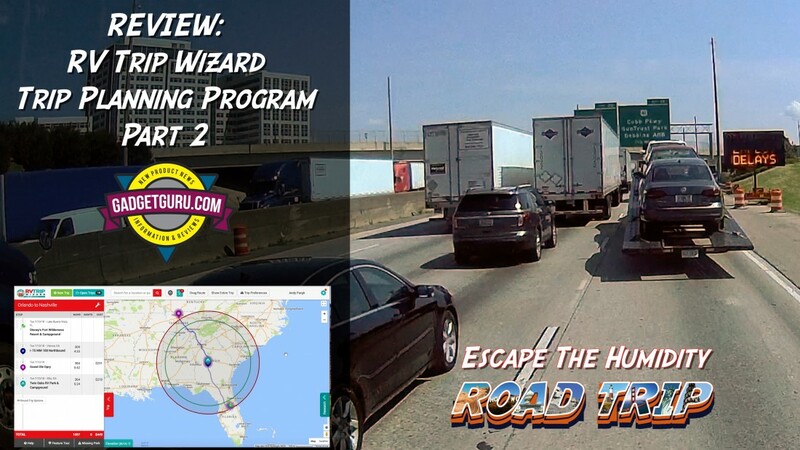 I’m using this road trip to put the RV Trip Wizard trip planning program to the test to see if it takes the stress out of planning a multi-leg trip with multiple overnight locations. In a nutshell, this program allows you to plan a route, map various rest and fuel stops and points of interest. 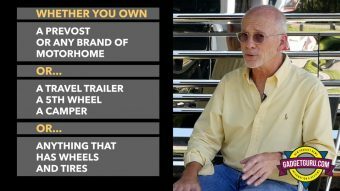 One of the key features is that it allows the user to select campgrounds that are located within your comfortable driving range. But, how does this program perform when attempting to find suitable locations to park and hookup this big rig? Stay tuned as we’re learning as we go along and will report our findings. 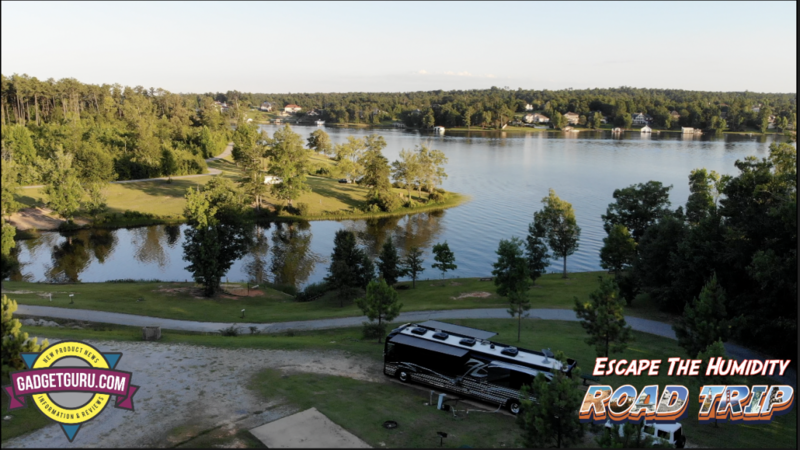 Day two of the road trip has us traveling from Macon, GA to overnight at a KOA in Sweetwater, Tennessee. 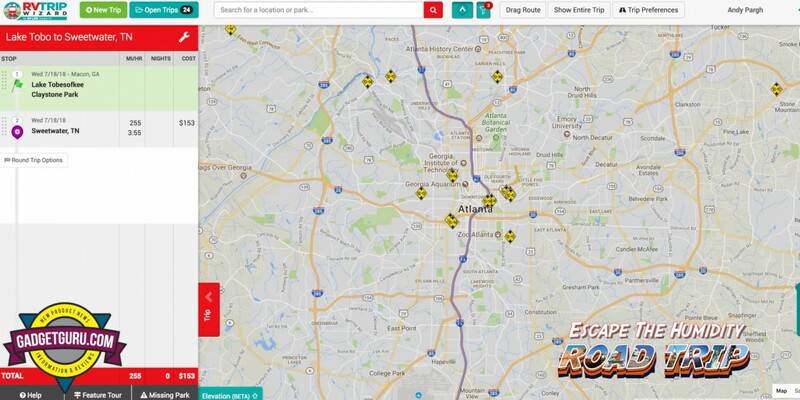 Of course, this has us traveling through Atlanta and I was a bit surprised the RV Trip Wizard recommended driving straight through the center of Atlanta when taking the I-285 bypass is the route that’s recommended by other motorhome travelers as well as the tried and tested Garmin 770 RV GPS?. While the I-285 route is a bit longer, it usually results in a bit less congestion and considering I’m driving a 45-foot long bus with a Jeep Wrangler in tow, the less congestion, the better. In this video, we discuss the importance of having a safe route …especially through cities you may not be familiar with. In part 2 of this series, Siren discusses her pre-trip planning ritual and her role as the navigator. While it’s my responsibility to plan the overnight stops prior to departure, Siren keeps us on track during the trip. This has proven to be a comfortable and safe method for traveling across the USA as it allows me to focus on driving with minimal distractions. 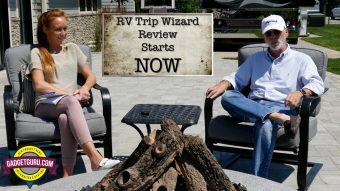 In this video I’ll also take a moment to discuss the company behind the RV Trip Wizard and how they populate the data found in this program. 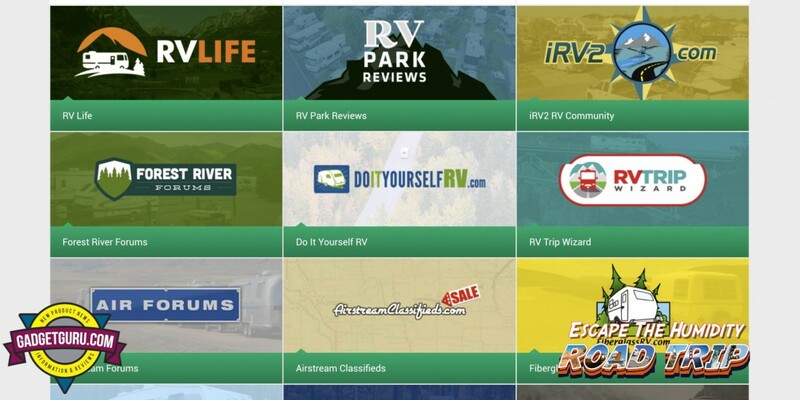 As a comparison, I’ll show you a campground that was recommended by Big Rigs Best Bets that, in my opinion, was far from being big rig friendly. 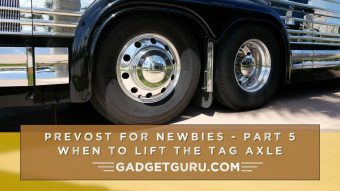 Finally, while the Trip Wizard does have a feature that shows you elevation changes during the planning process, I’ll show you what Garmin is doing on their new RV GPS units that I’ve found to be much more helpful while in transit. Stay tuned as a new Escape The Humidity Road Trip episode will be posted in a few days.